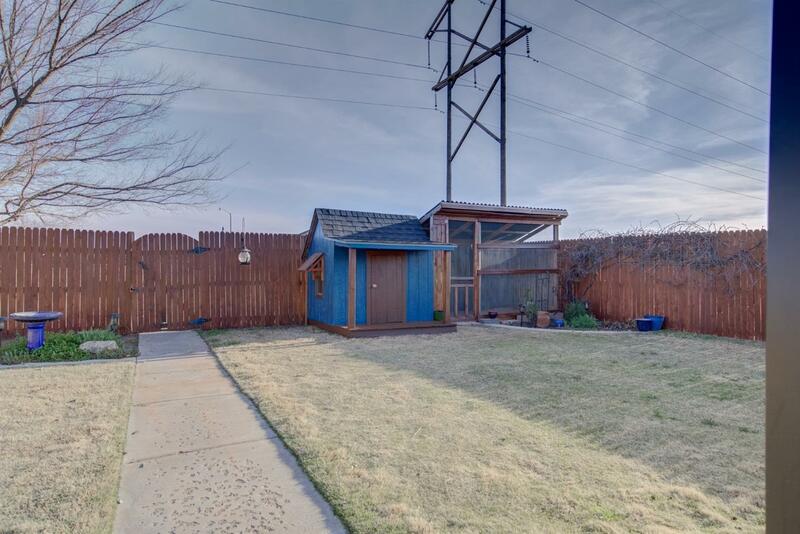 Fresh and modern home with a cozy backyard! 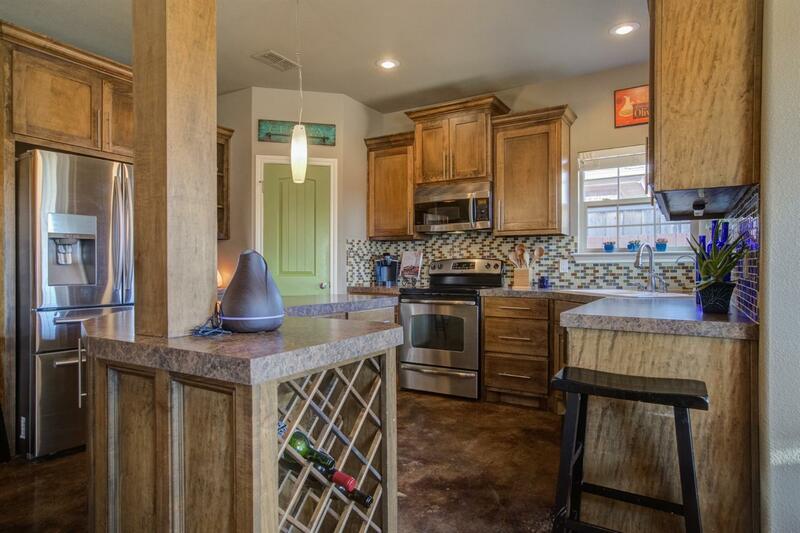 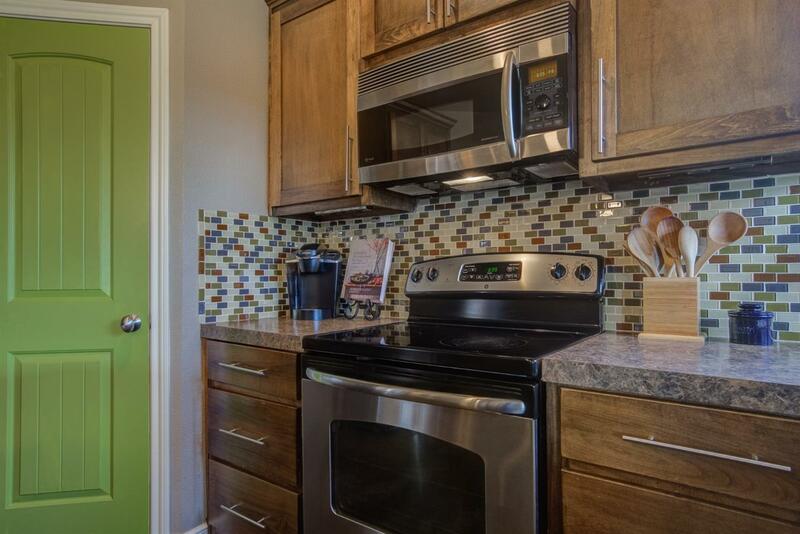 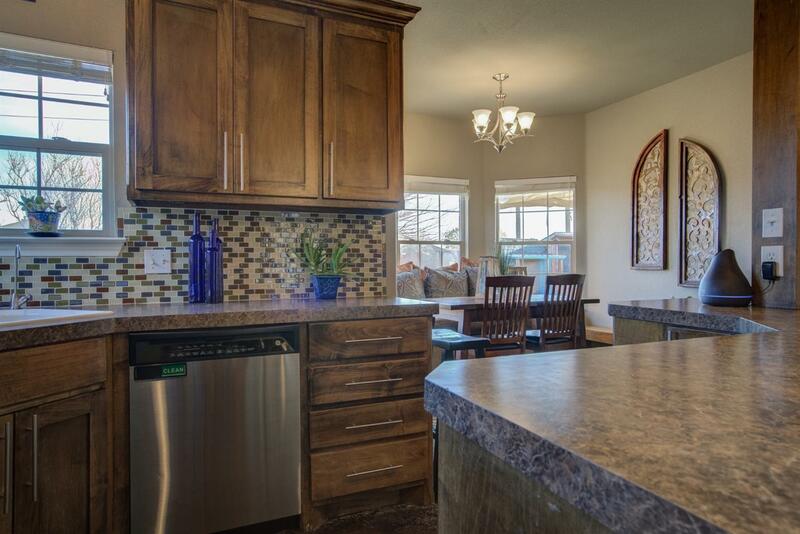 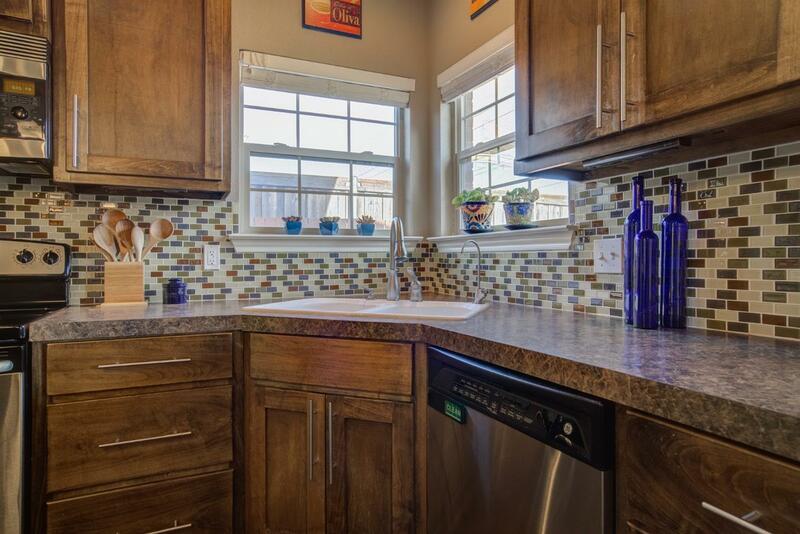 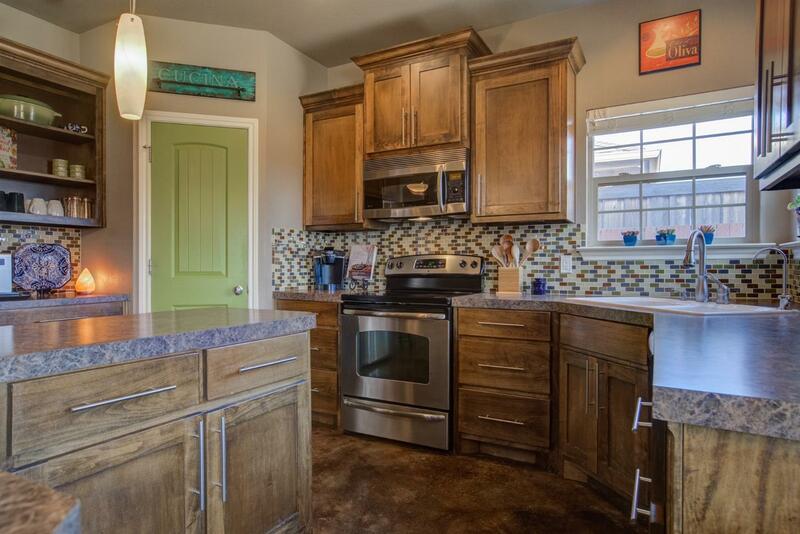 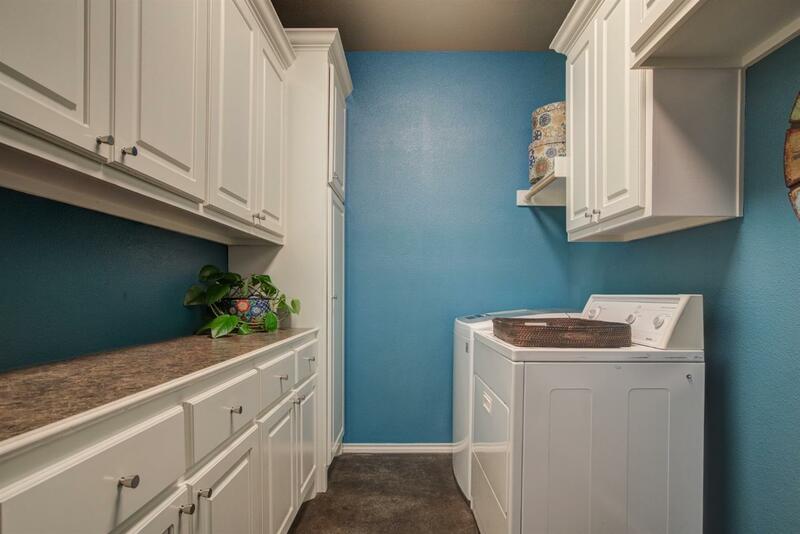 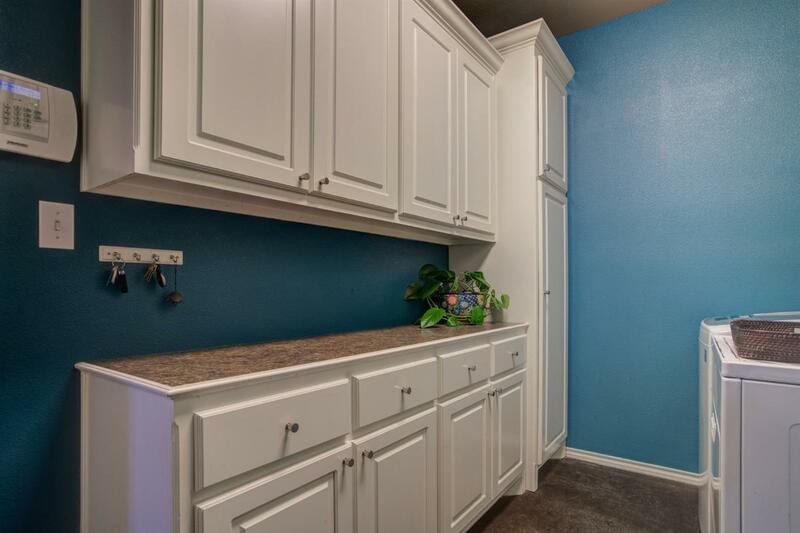 This stunning 3 bedroom, 2 bath, 2 car garage has an amazing kitchen with beautiful glass back splash, a custom unique island and plenty of cabinet & counter space. 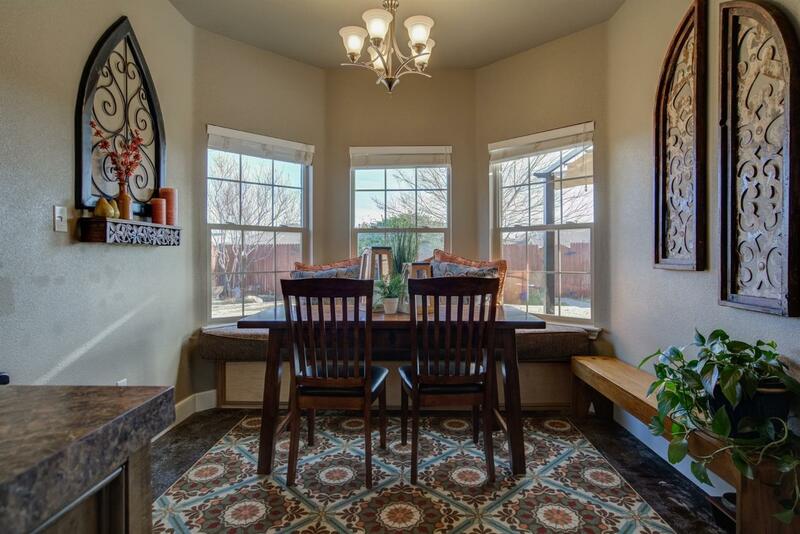 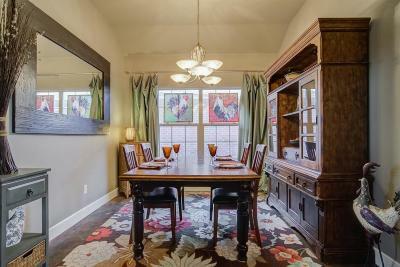 Separate formal dining room or office! 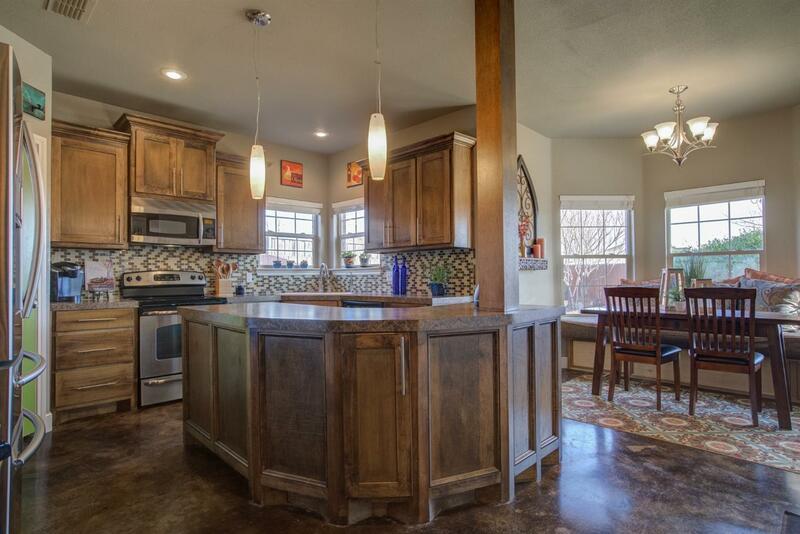 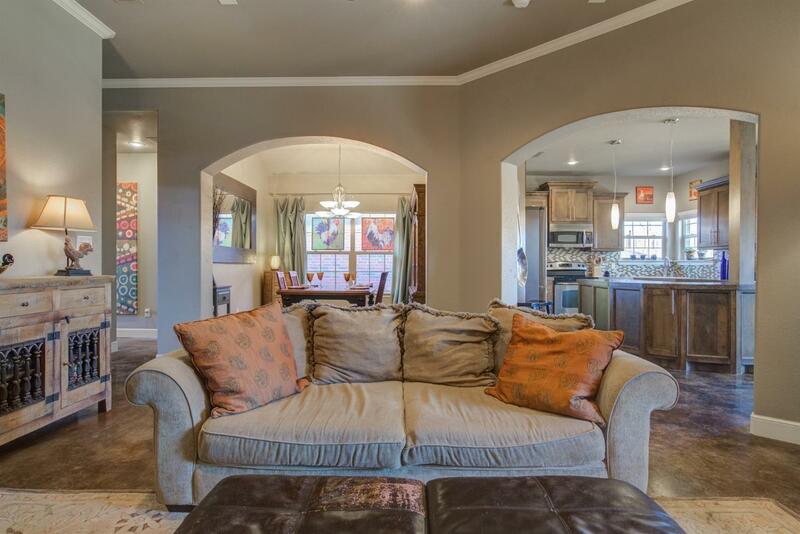 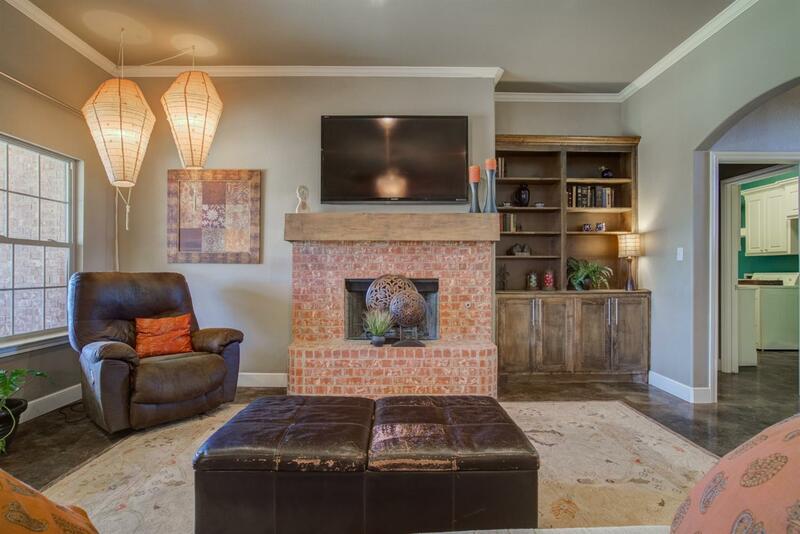 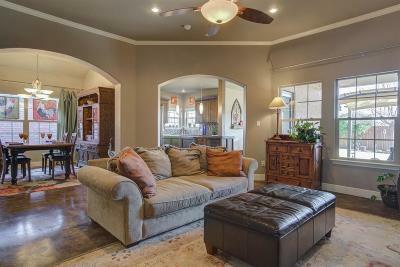 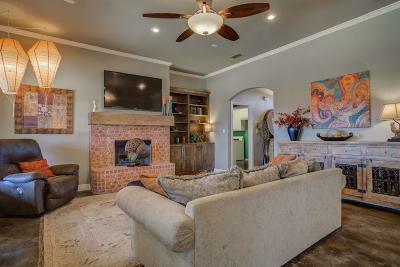 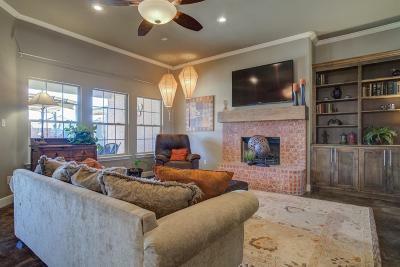 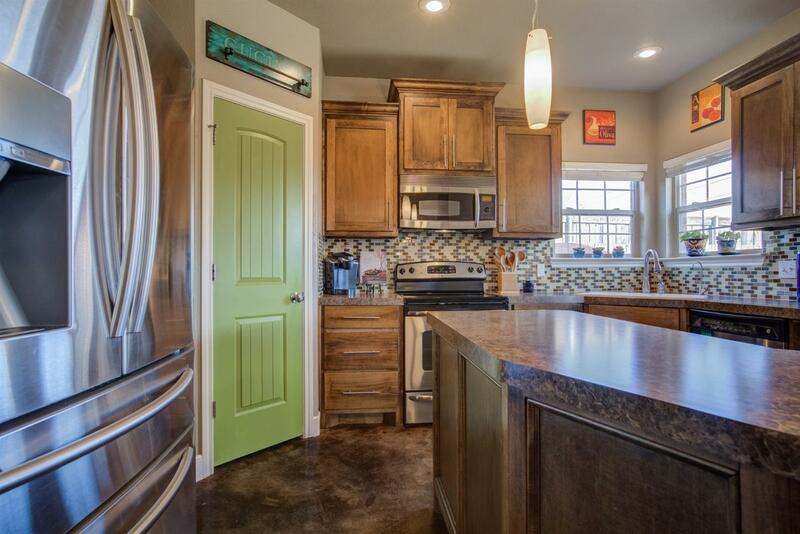 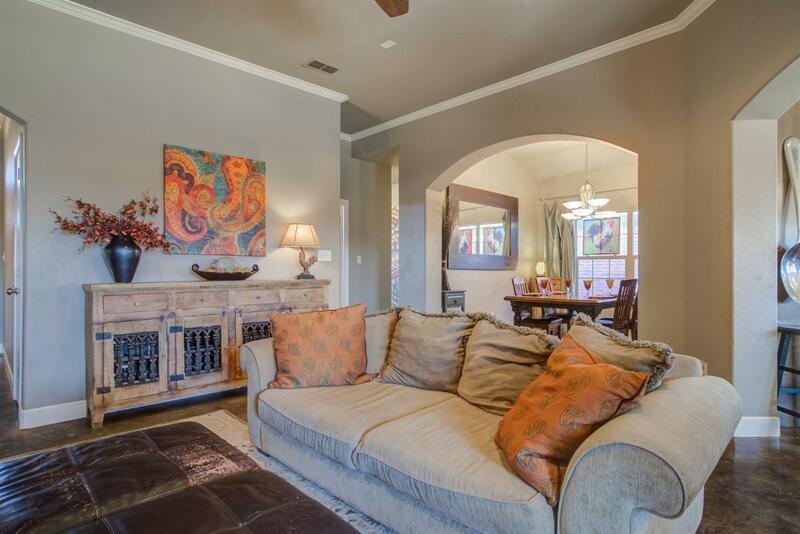 High ceilings throughout the home and gorgeous stained concrete floors. 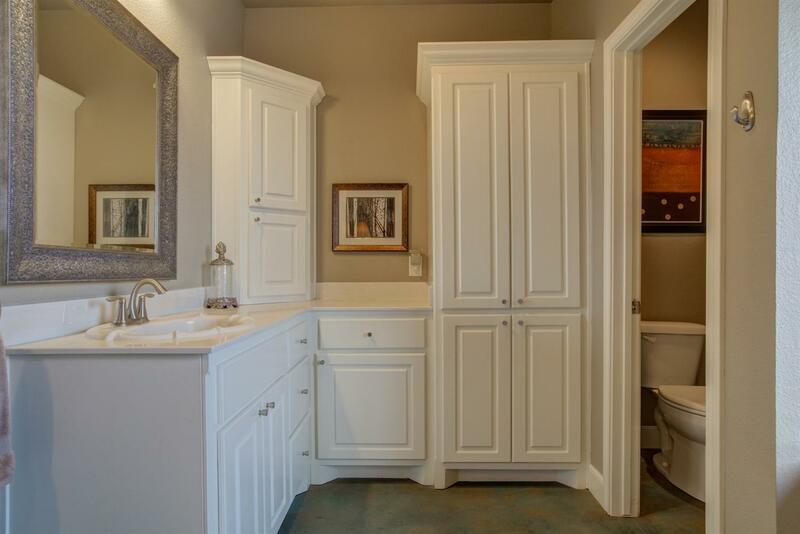 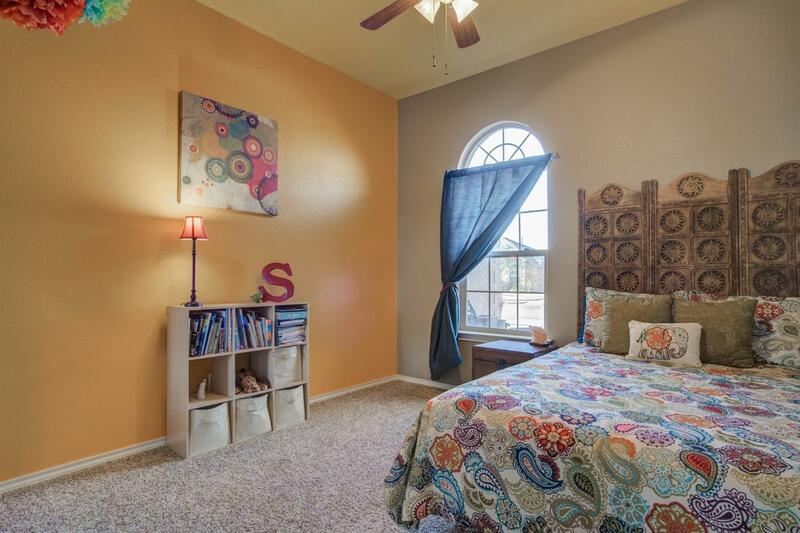 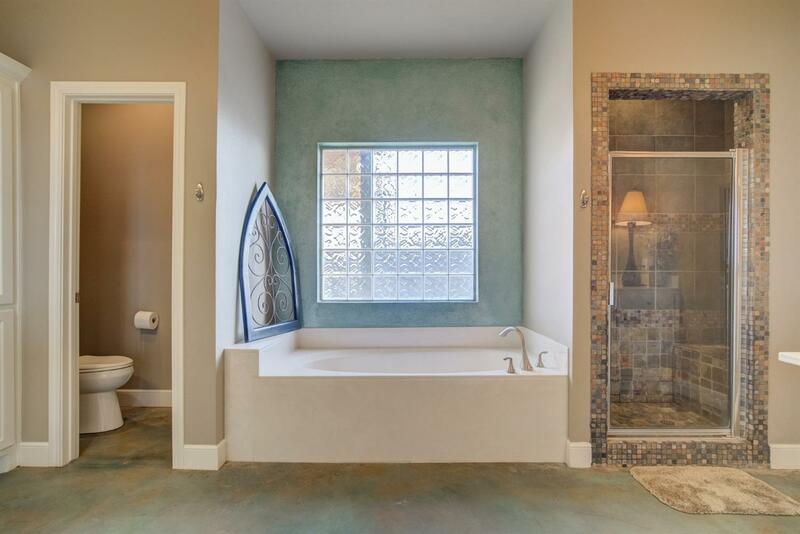 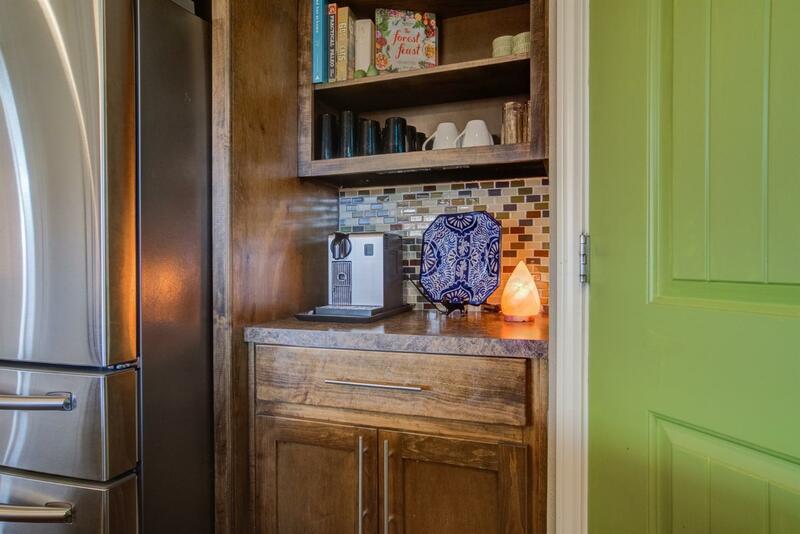 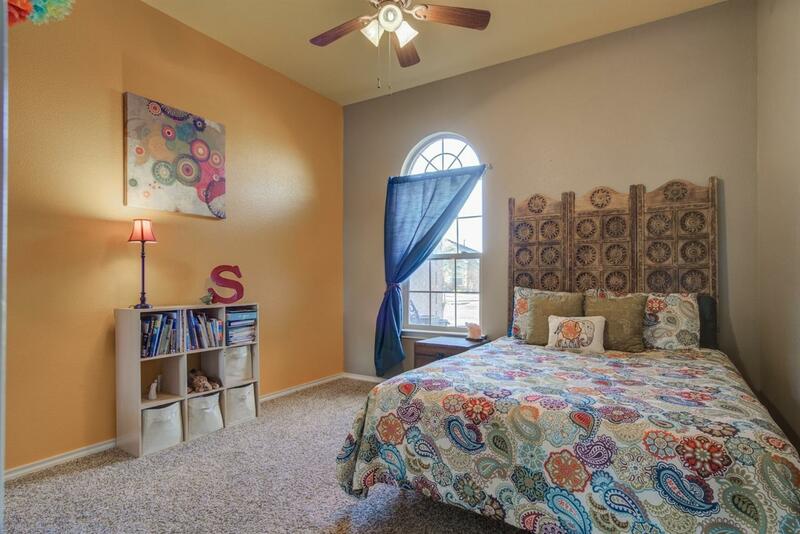 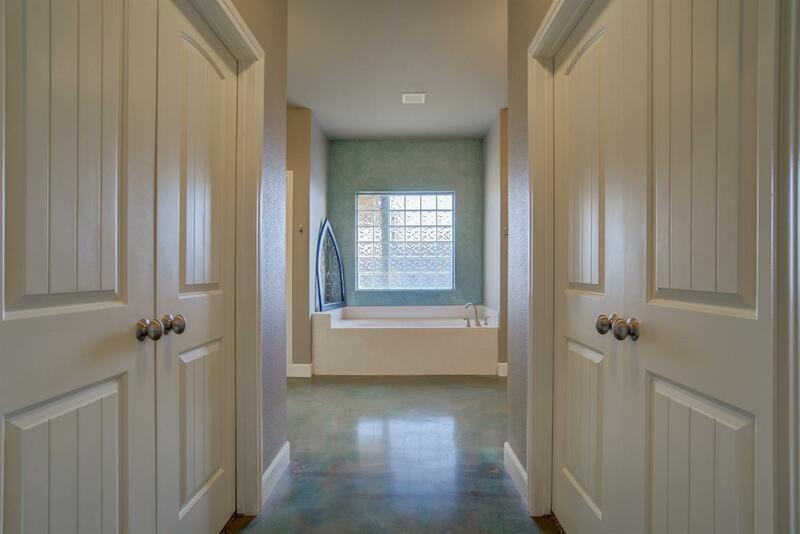 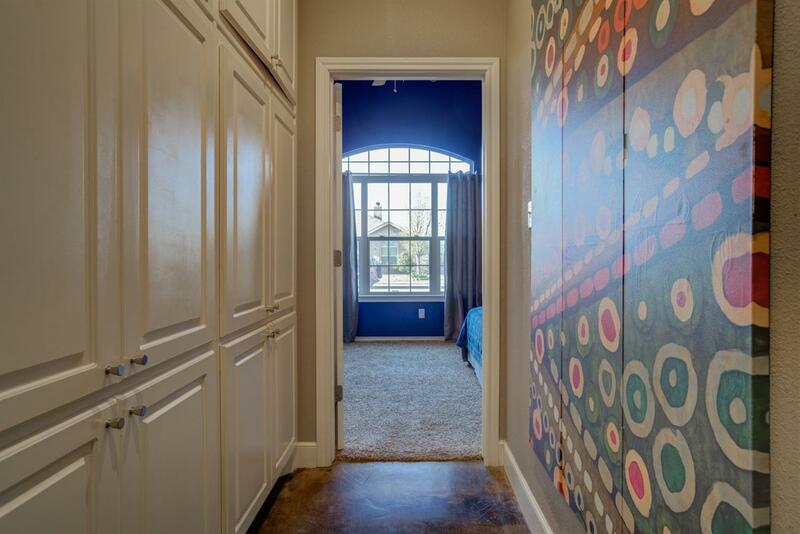 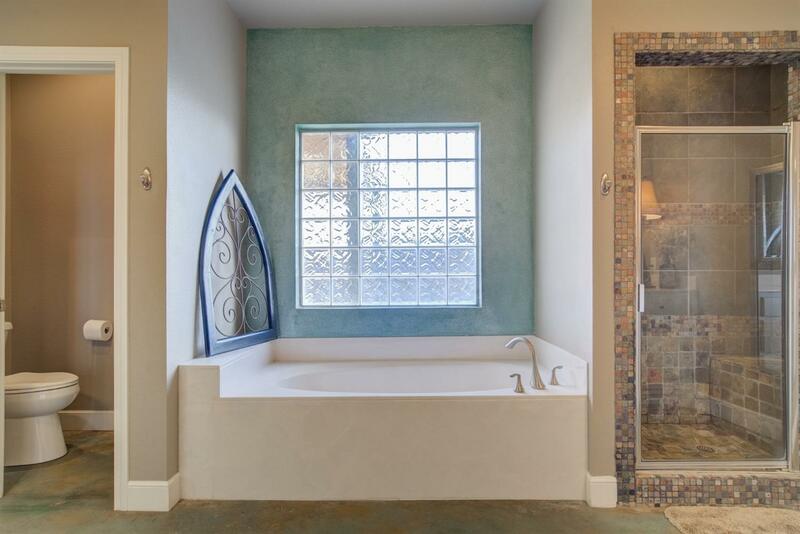 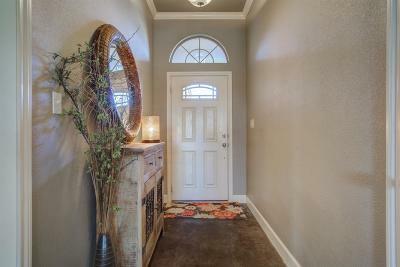 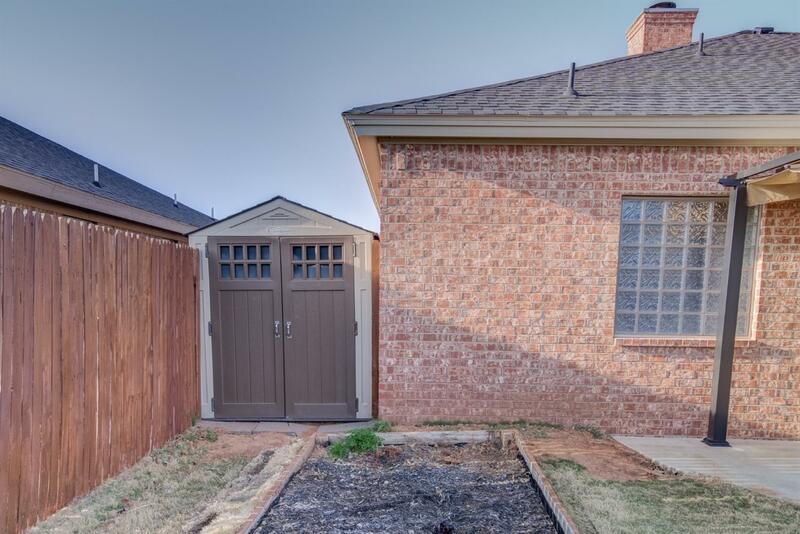 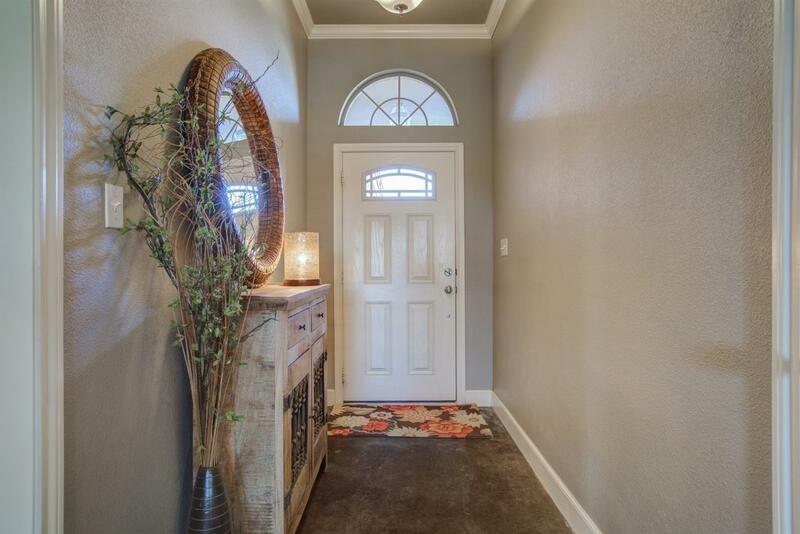 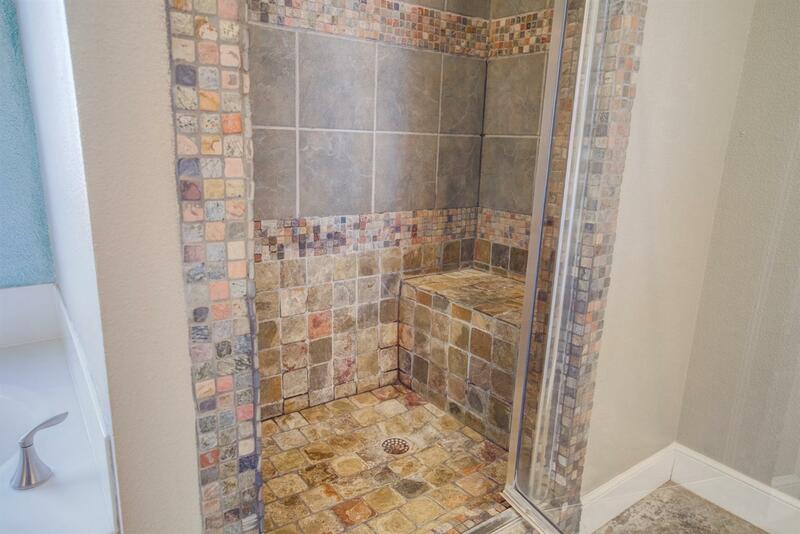 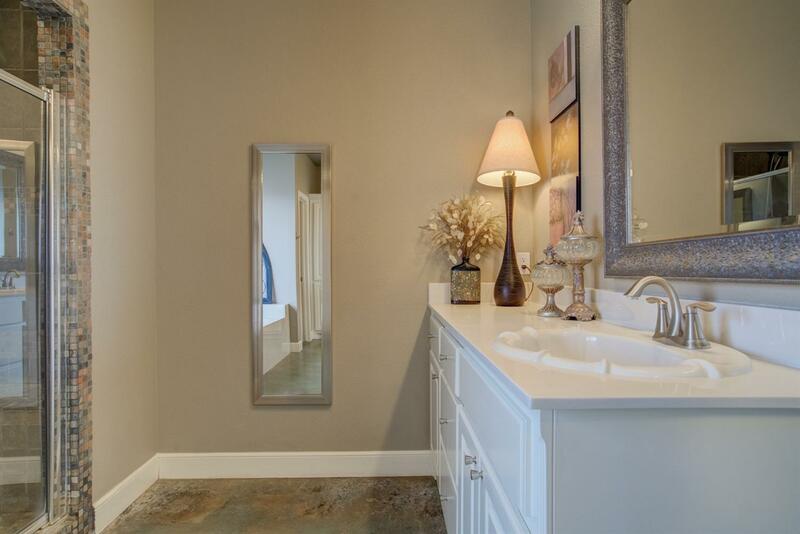 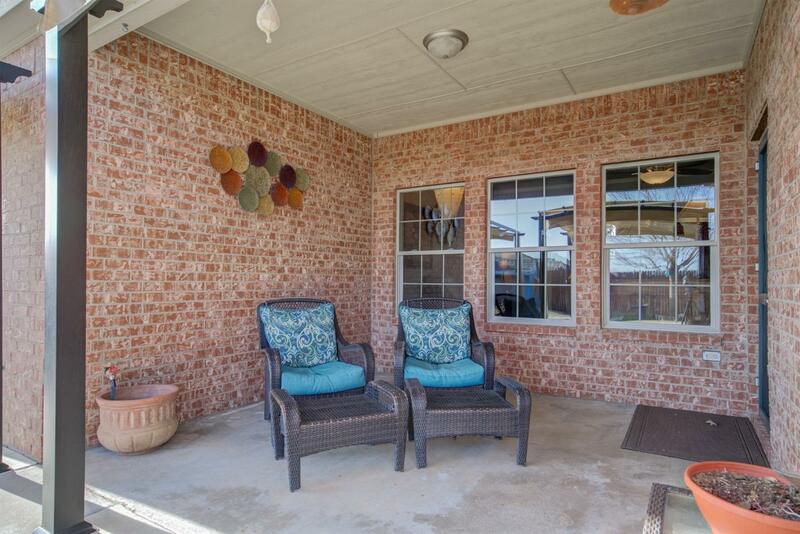 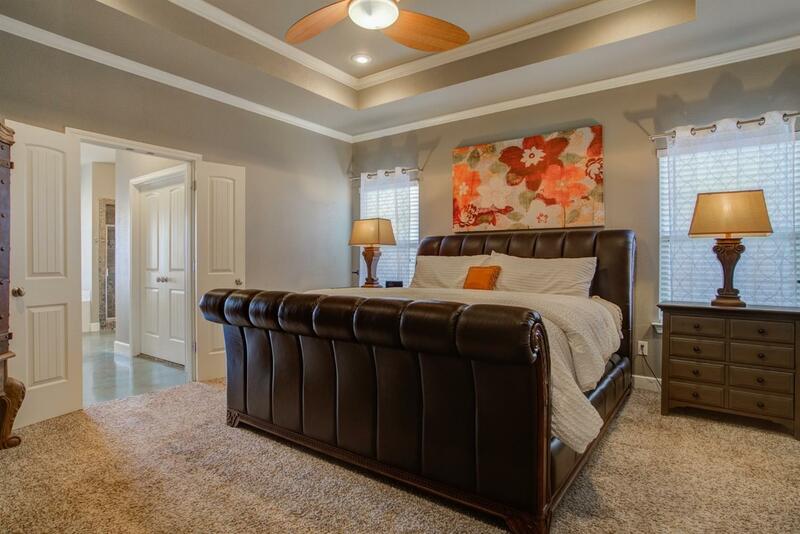 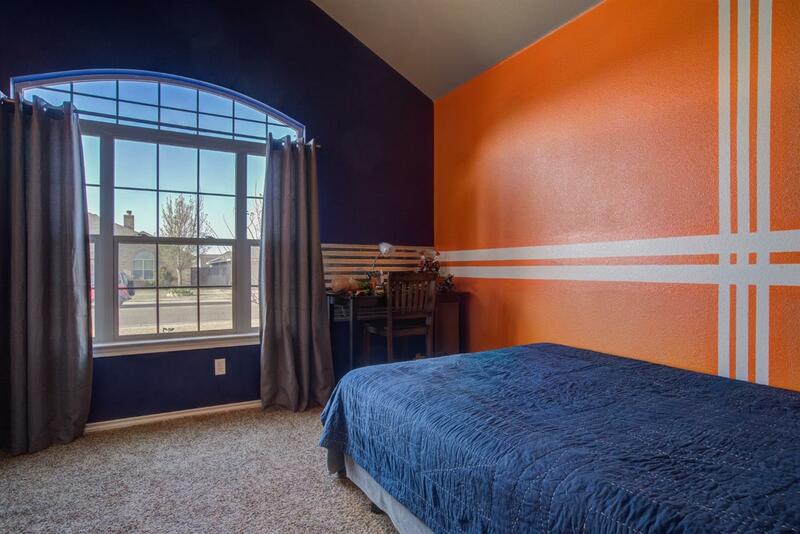 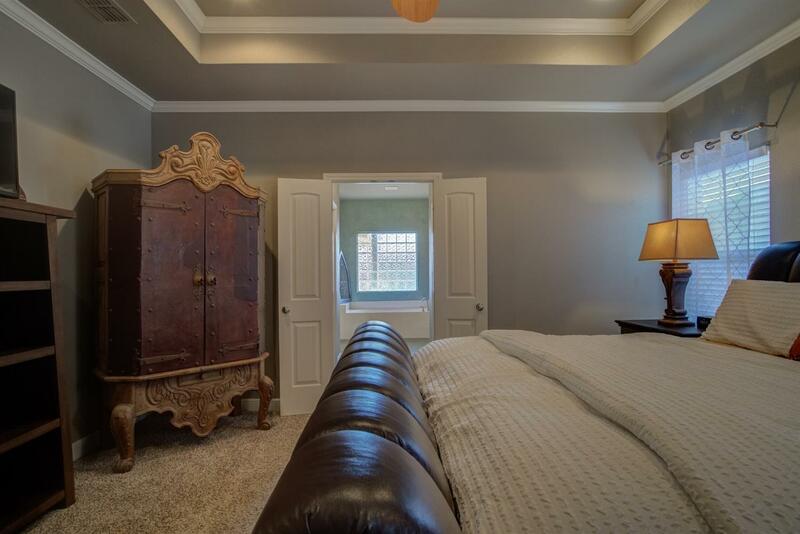 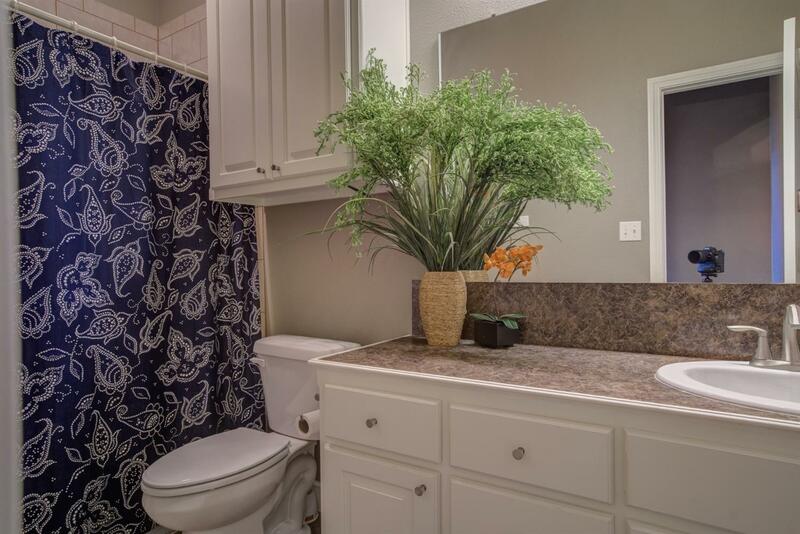 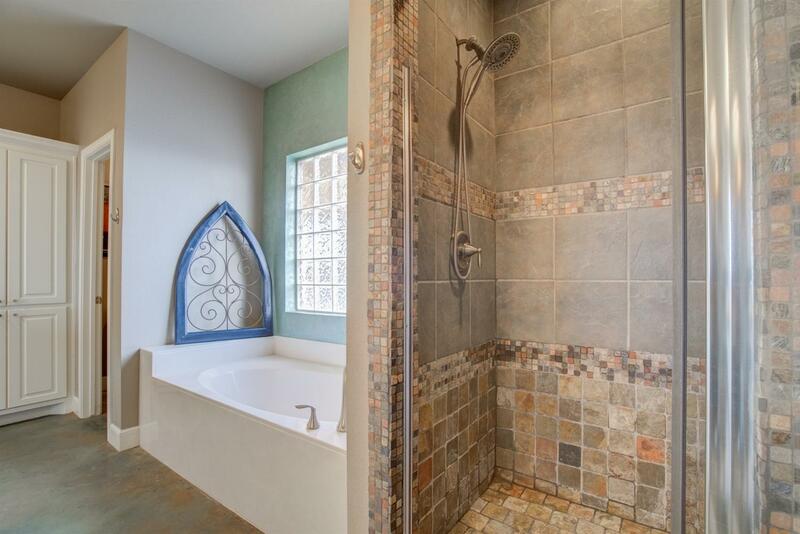 Isolated master has 2 large walk-in closets and a spa inspired master-bath! 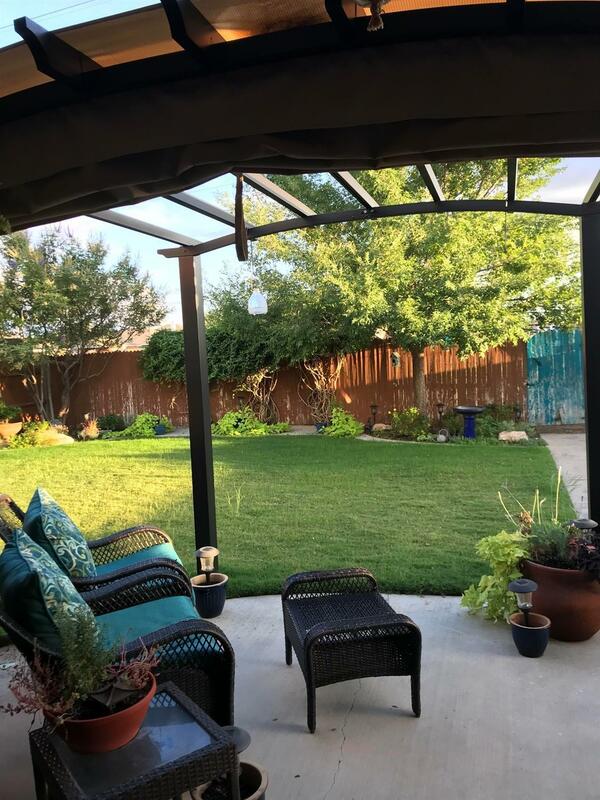 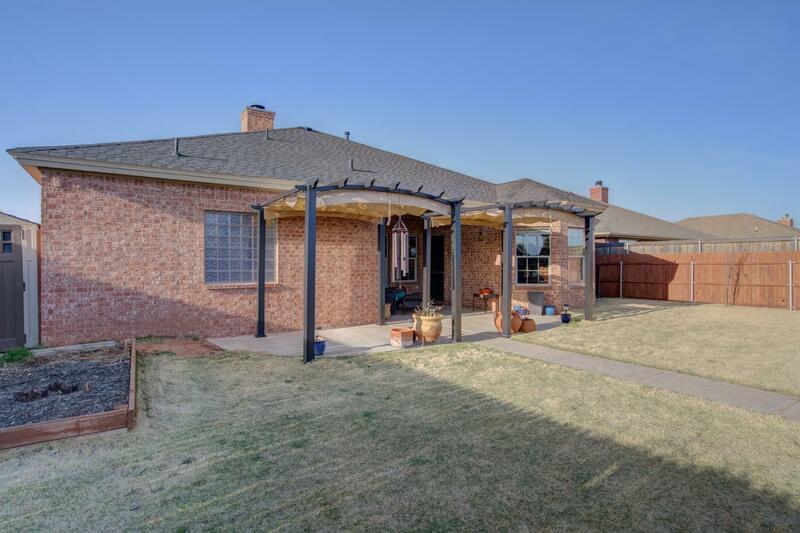 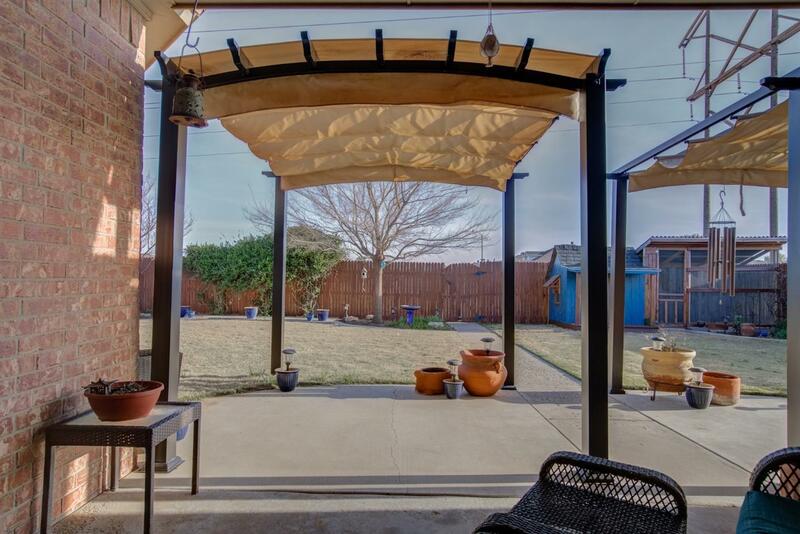 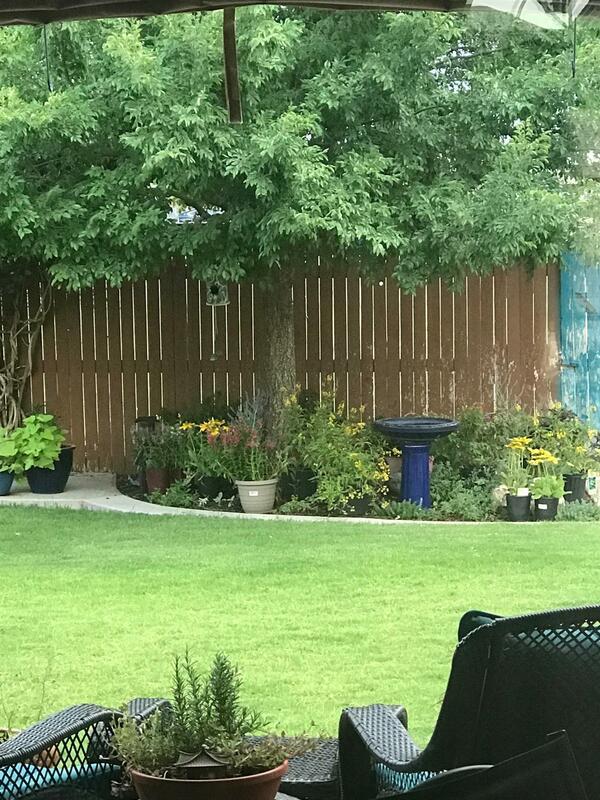 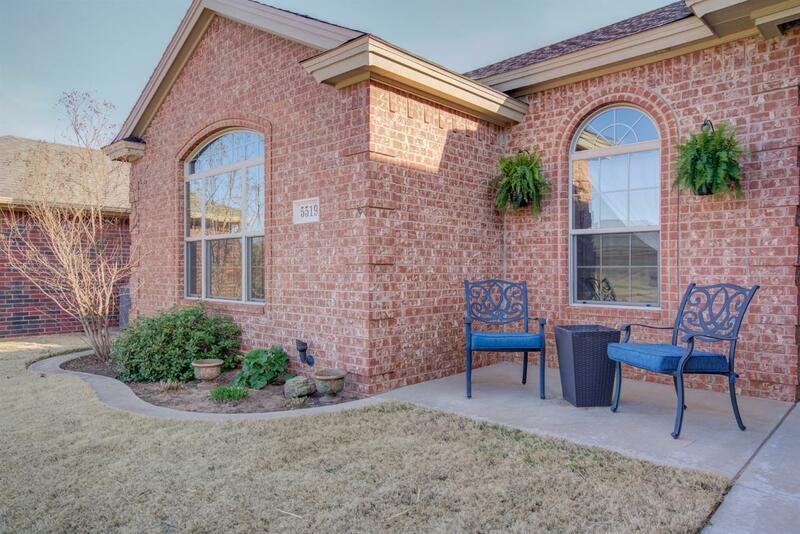 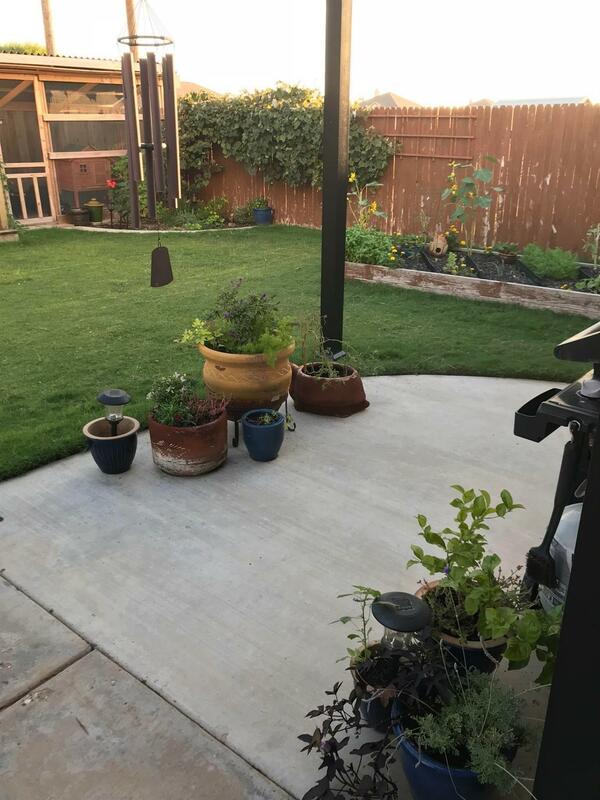 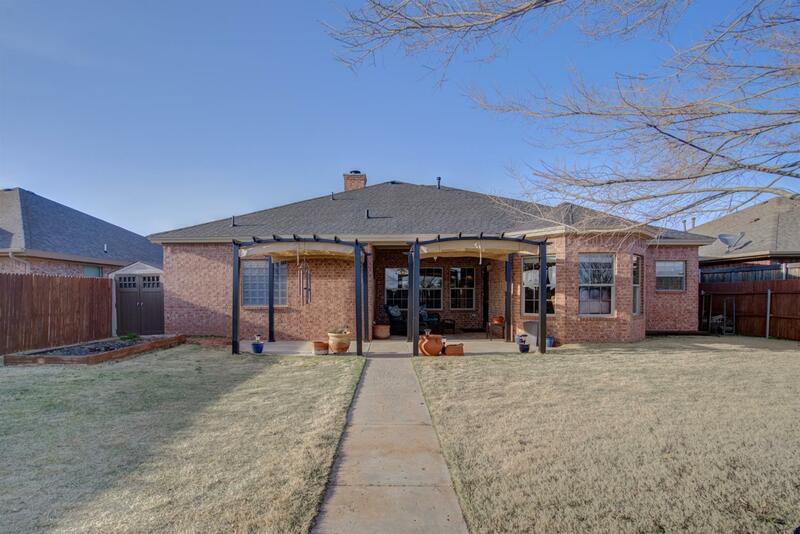 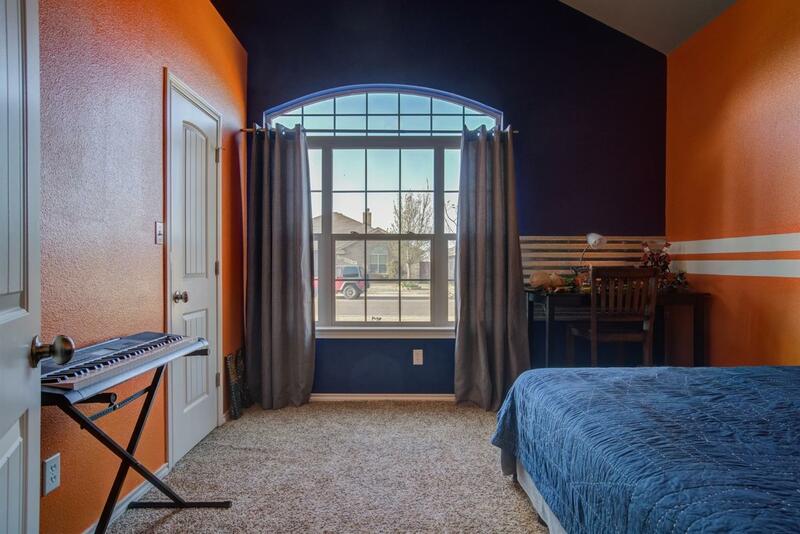 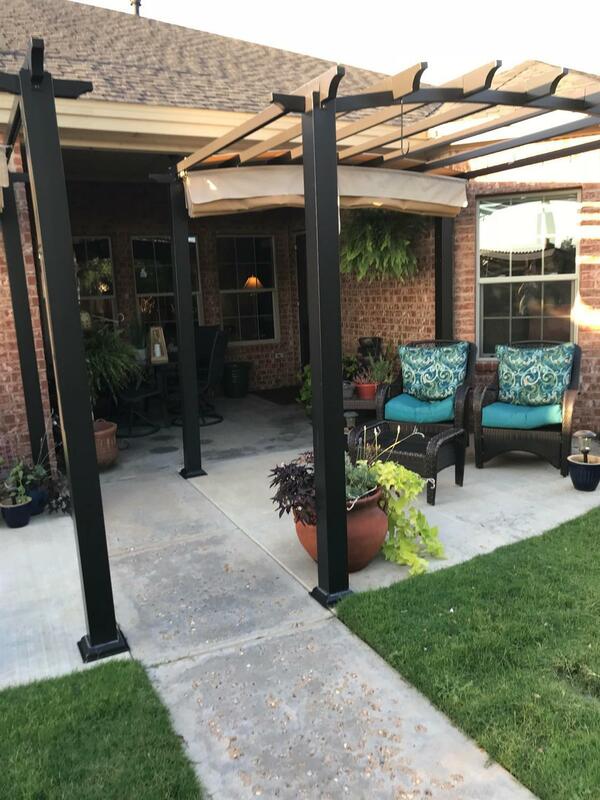 Updates include: Beautiful landscaping with pergolas, extended concrete, playhouse in back yard, automatic sprinkler system, all new plumbing inside and out, R.O water system, security system and a new roof in 2018. 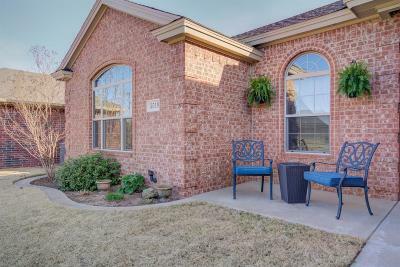 Quiet neighborhood in Cooper ISD.